Being bad is all fun and games until Santa Claus comes to town to deliver some well-earned coal on Christmas morning. 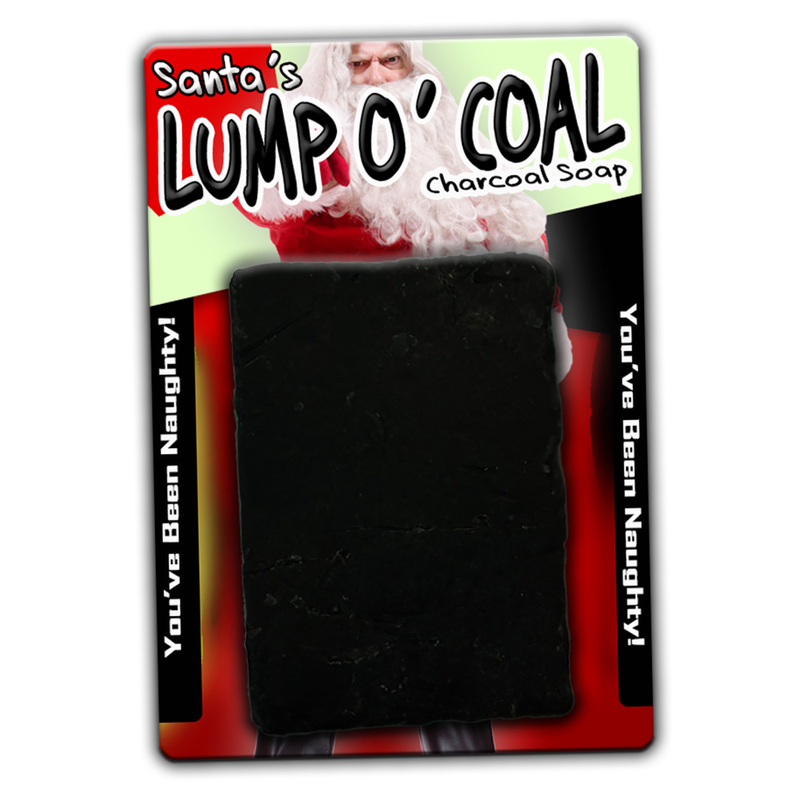 Give everyone on your Naughty List a clear message to clean up their act with Santa’s Lump O’ Coal Naughty Charcoal Soap. 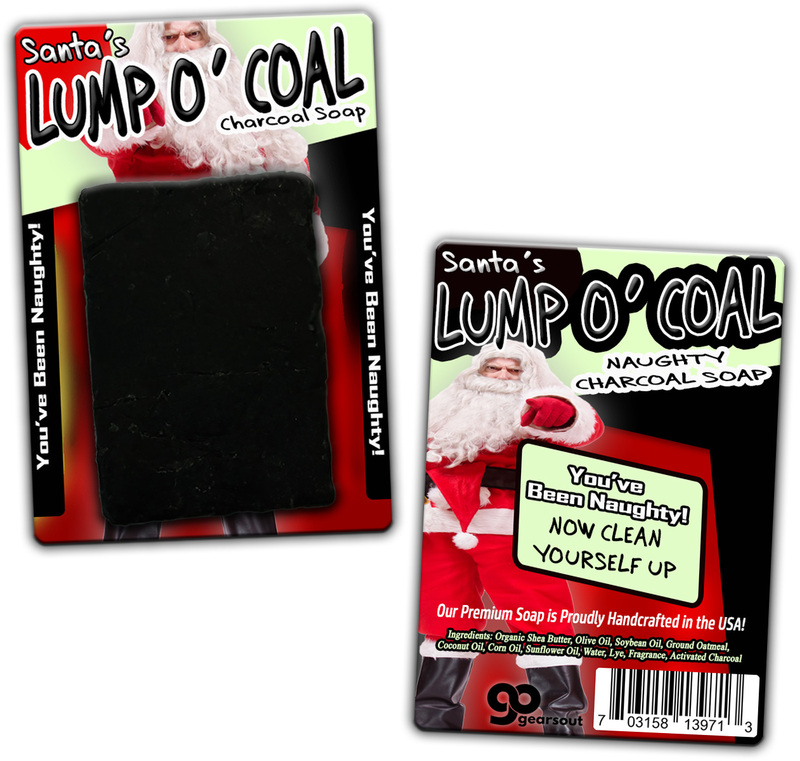 Lump of Coal Soap is a holiday gag gift that you can give to naughty boys and girls of all ages! 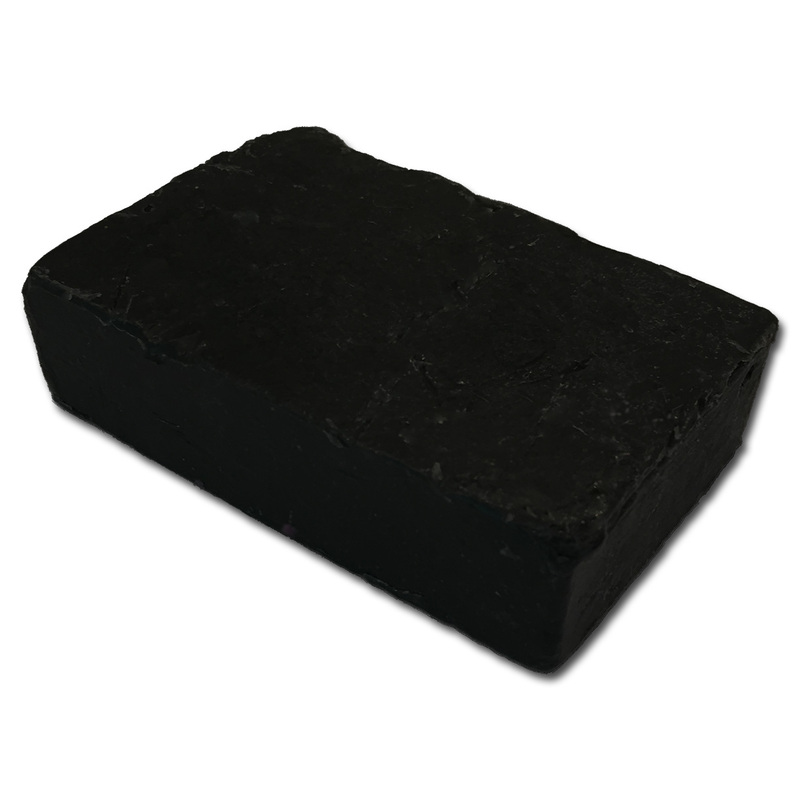 The handcrafted artisan soap is even made with real activated charcoal to keep the lump of coal tradition alive, but in a fun new way. Santa’s Lump of Coal Soap is a funny, festive gag gift for men, women, children, because after all, we can all use a little help cleaning up our act from time to time. 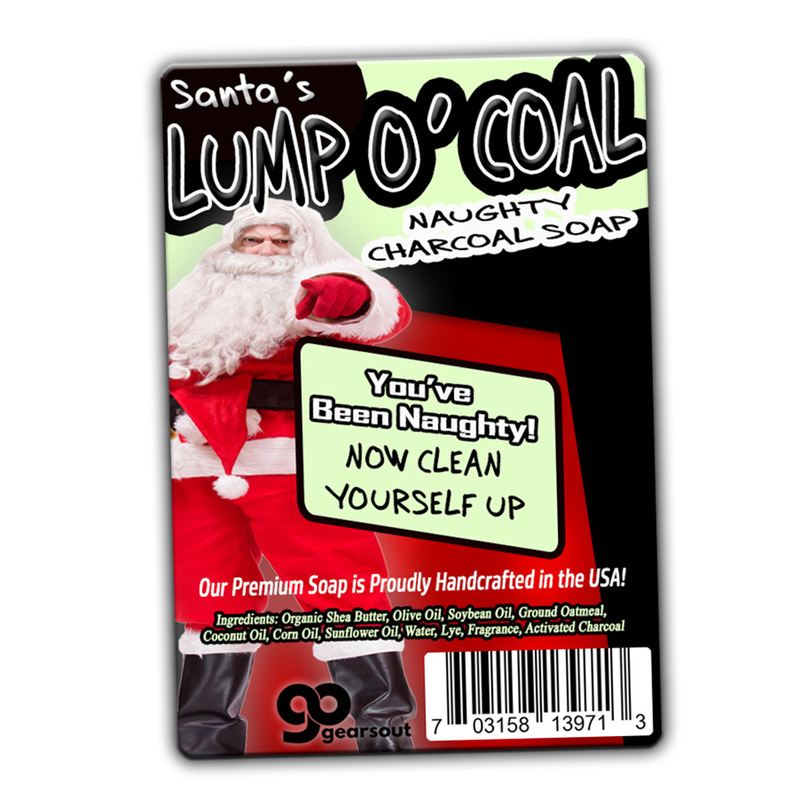 Naughty Charcoal Soap is an awesome addition to Christmas care packages and baskets, as well as being perfect for stocking stuffers, White Elephant Ideas, Secret Santa Gifts, or unisex holiday party grab bag prizes.